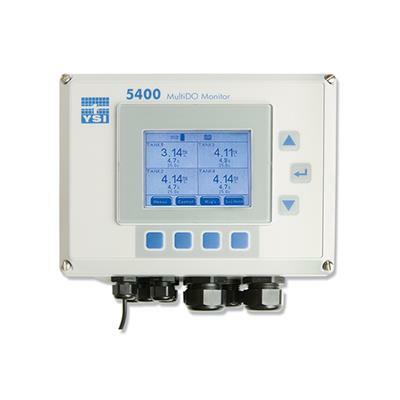 Engineered specifically for aquaculture systems, the YSI 5200A continuous multiparameter monitor, 5500D continuous optical dissolved oxygen monitor and AquaManager® Software can be used to integrate process control, feeding, alarming, and data management into one product or can be used to simply monitor one tank. Powerful enough to manage a full scale farming operation from anywhere in the world yet simple enough for anyone to use. Designed specifically for Aquaculture Systems, the YSI 5400 and AquaManager® Software integrate process control, alarming, and data management into one product. Simple enough to monitor one tank, powerful enough to manage a full scale farming operation from anywhere in the world. 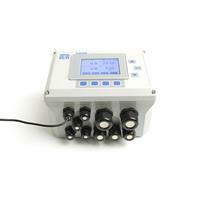 Simultaneously measure dissolved oxygen in multiple tanks or ponds. 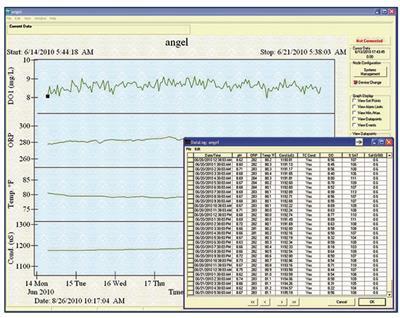 Engineered specifically for aquaculture systems, the YSI 5400 and AquaManager® Software integrate process control, alarming, and data management into one product. Simple enough to monitor one tank, powerful enough to manage a full scale farming operation from anywhere in the world. 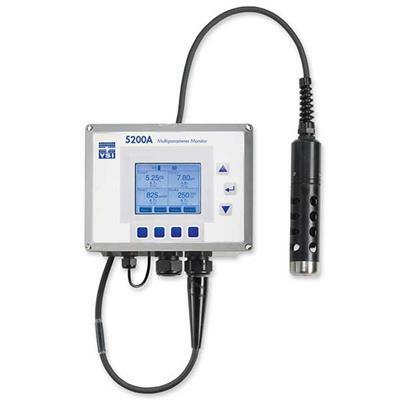 Simultaneously measure dissolved oxygen in multiple tanks or ponds. Access your facilities water quality data at any time with the AquaViewer App from the App Store or manage your network with AquaManager desktop software. Feed Smart software manages food delivery based on user-selectable inputs to manage feed delivery based on number of daily feedings, daily feed weights, total biomass and FCRs, along with parameter control based on water quality values. interfaces with most auto feeders. AquaManager desktop software provides the ability to instantly see an overview of your facility, manage parameter set points, and conveniently manage data to make informed operation decisions. 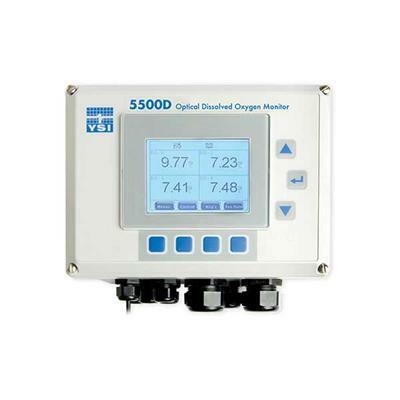 If you're interested in a continuous monitor for multiple parameters, please visit the 5200A page or if you'd prefer optical dissolved oxygen please visit the 5500D page. 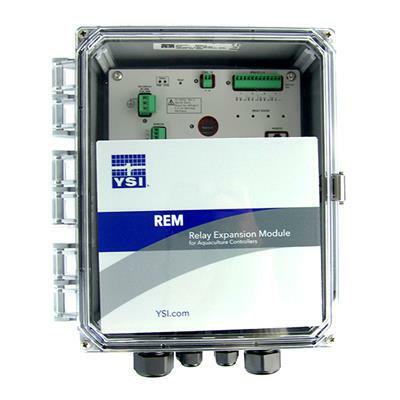 The YSI IOEM and REM expansion modules increase the flexibility and capability of the YSI aquaculture platform when networked with 5200A, 5400 or 5500D instruments. Configure 4 (IOEM-4) or 8 (IOEM-8) analog channels as inputs or outputs for the ability to integrate 3rd party sensors or output from other devices. Outputs can be configured to control pumps, UV systems, analog valves, or send data to SCADA/ PLC systems. REMs (Relay Expansion Module) add relays where needed to control feeders, lighting, heaters, alarming, and more. *Galvanic dissolved oxygen sensor. Response Time: 95% of reading in 17 seconds for 2.0 mil PE membrane; 95% of reading in 36 seconds for 2.0 mil Teflon® membrane. Specifications indicate typical performance and are subject to change. 12-Volt Power Supply, 230 VAC Input for 5200A, 5400, and 5500D instruments. 12-Volt Power Supply, 115 VAC Input for 5200A, 5400, and 5500D instruments. AquaManager Software, Single and network use for 5200A, 5400, and 5500D instruments. DO Membrane Kit, 2 Mil Teflon, used with 5420 and 5421 cable assemblies for use with the 5400 MultiDO Monitor. 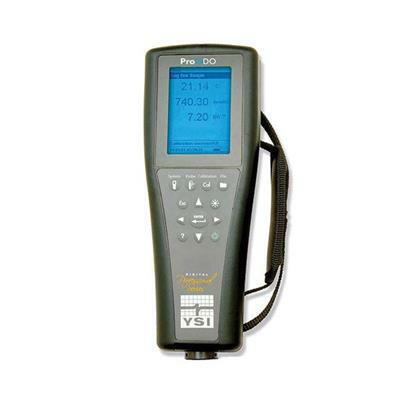 Optical Dissolved Oxygen Digital Handheld Instrument. Meter Only. 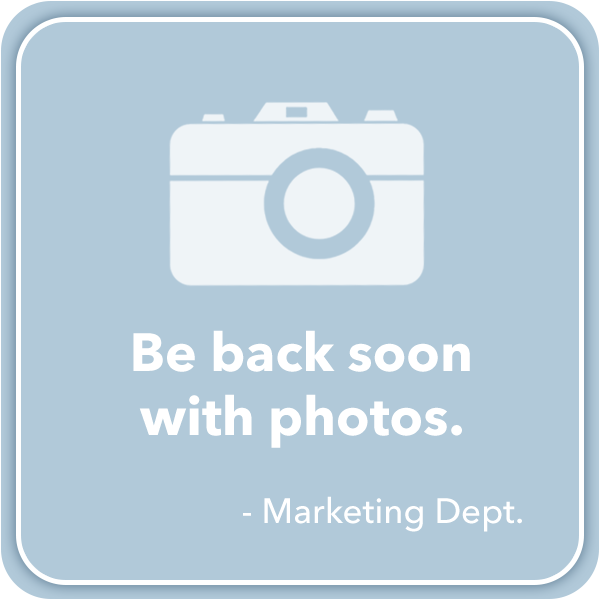 Copyright © 2019 YSI Inc. / Xylem Inc. All rights reserved. 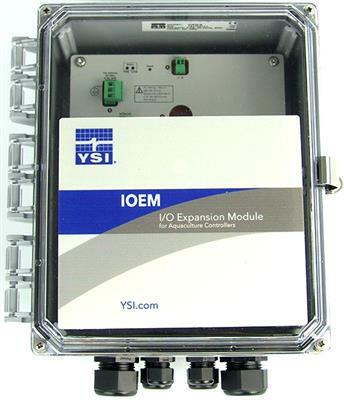 YSI is a trademark of Xylem Inc. or one of its subsidiaries. Learn more about Xylem and Xylem Analytics.